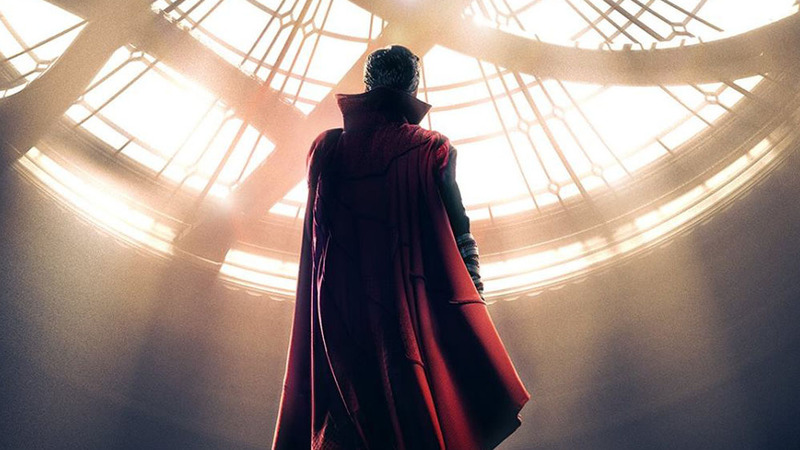 Sherlock fans have been excited for upcoming Marvel movie Doctor Strange for a while now – the reason why is because it sees our beloved Sherlock Benedict Cumberbatch in the lead role of this sorcery-themed superhero film. Now, at last, the first trailer has arrived and… ah, you’ve all just skipped ahead to the trailer, haven’t you? 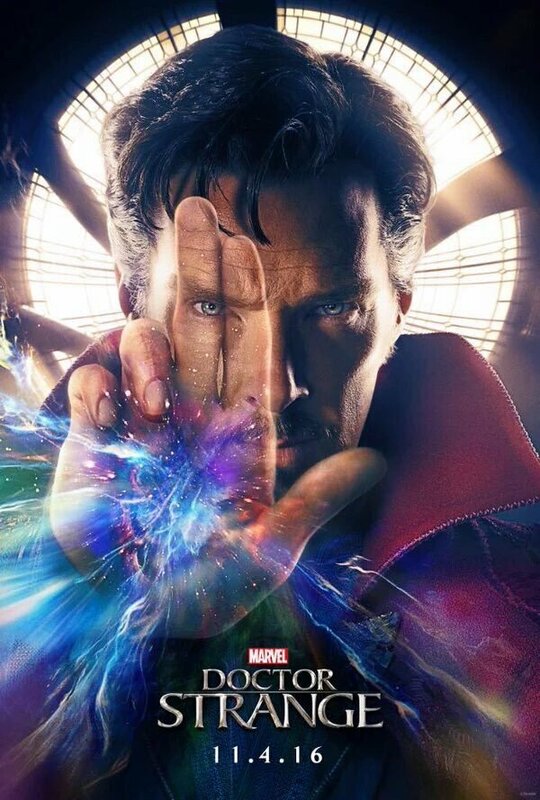 Alternatively, you can also watch the trailer with an introduction by Benedict Cumberbatch, as seen on talk show Jimmy Kimmel Live! Two posters for the film have also been released. Likewise, a bunch of behind-the-scenes images can be viewed here. 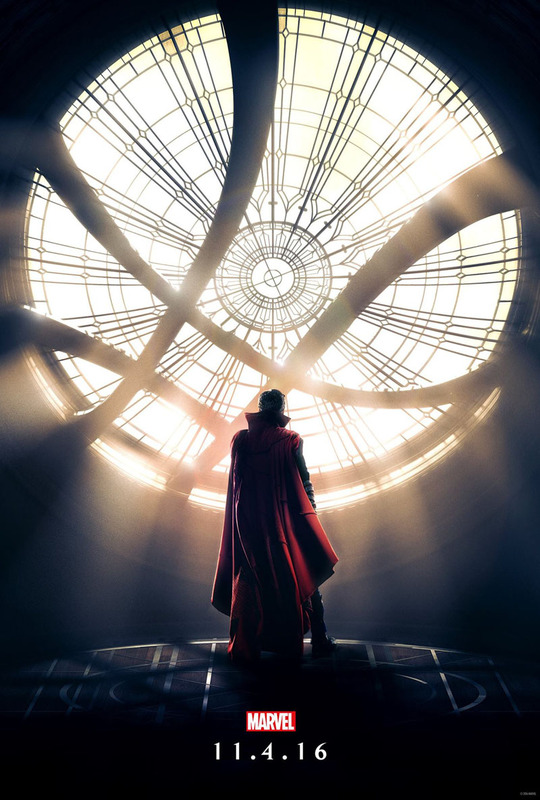 Doctor Strange arrives in UK cinemas on 28th October and in the US on November 4th.